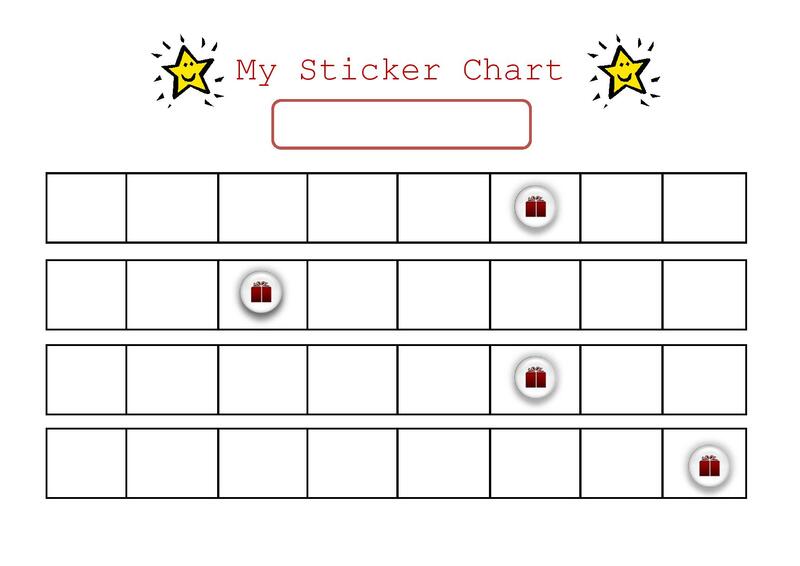 Here is the pdf for a sticker chart we use for the Early years. You can laminate the sheet so the sheet doesn’t get crumpled and torn up. Every time the kids reached one of the red gift boxes – they get to choose a present. This entry was posted in Behaviour and tagged behaviour, Muslim classroom, sticker chart. Bookmark the permalink.